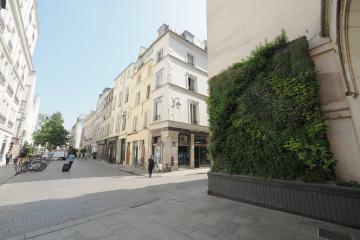 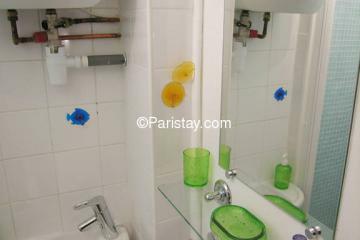 Perfect student apartment for rent located in Paris Grands Boulevards district, next to Louvre museum. 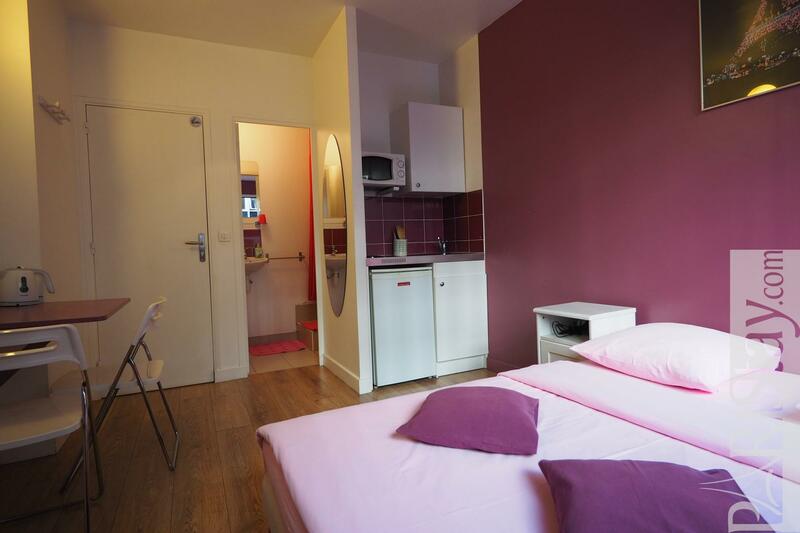 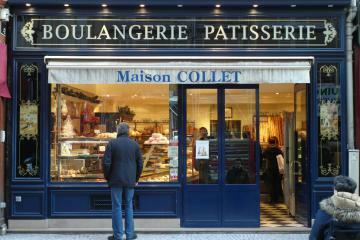 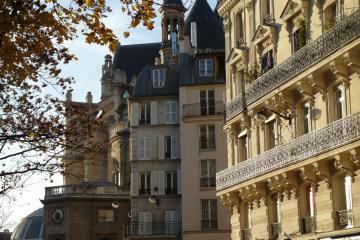 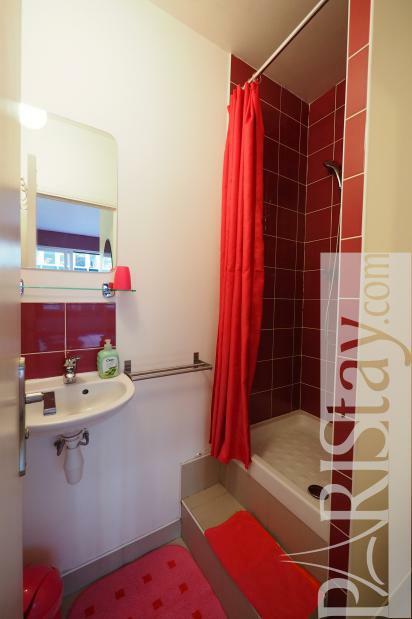 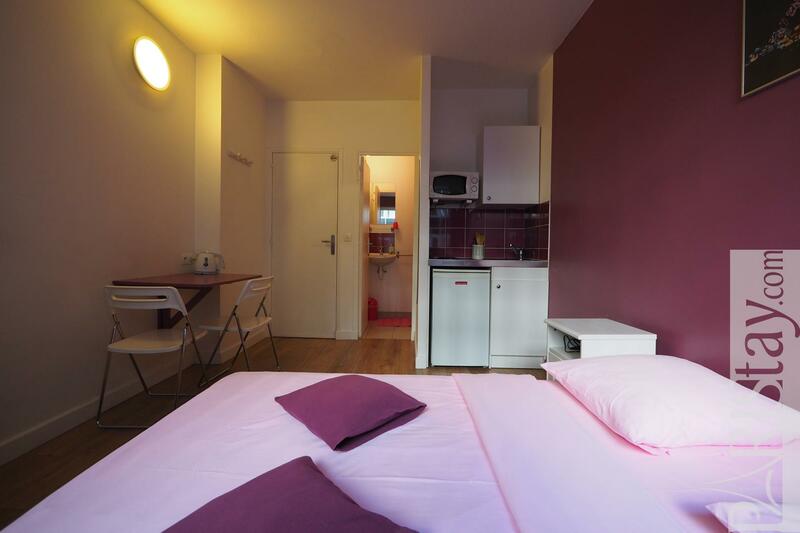 Available for short stay rentals in Paris. 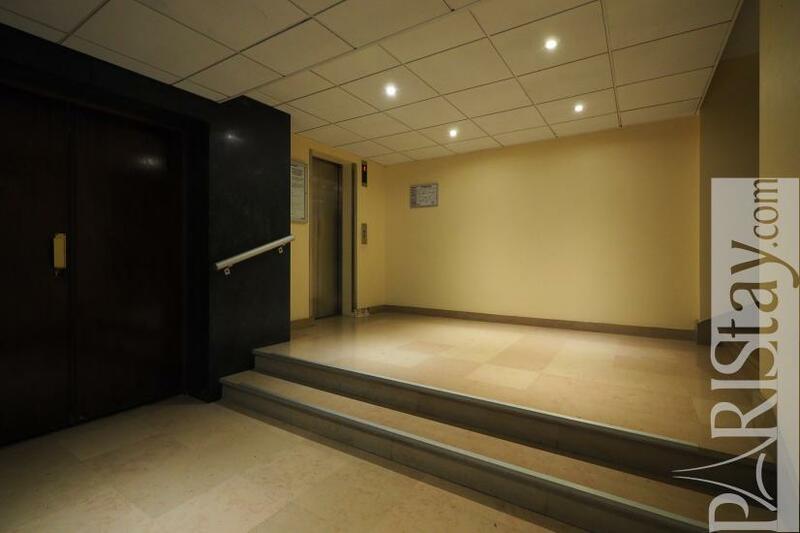 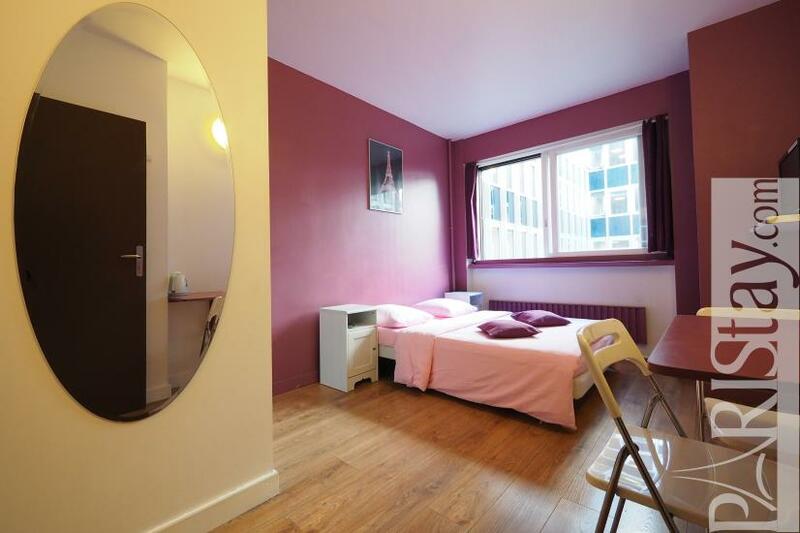 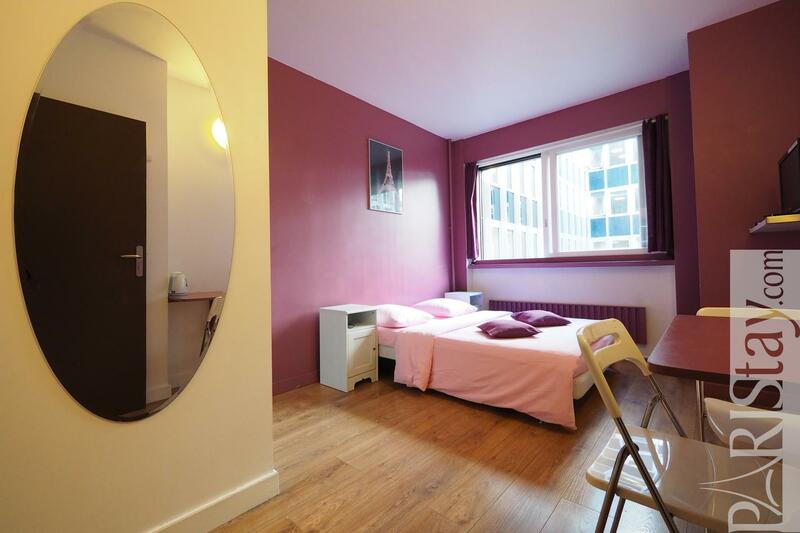 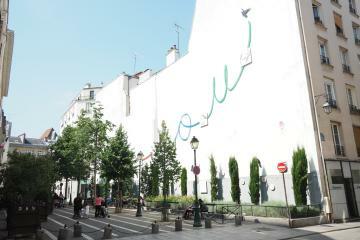 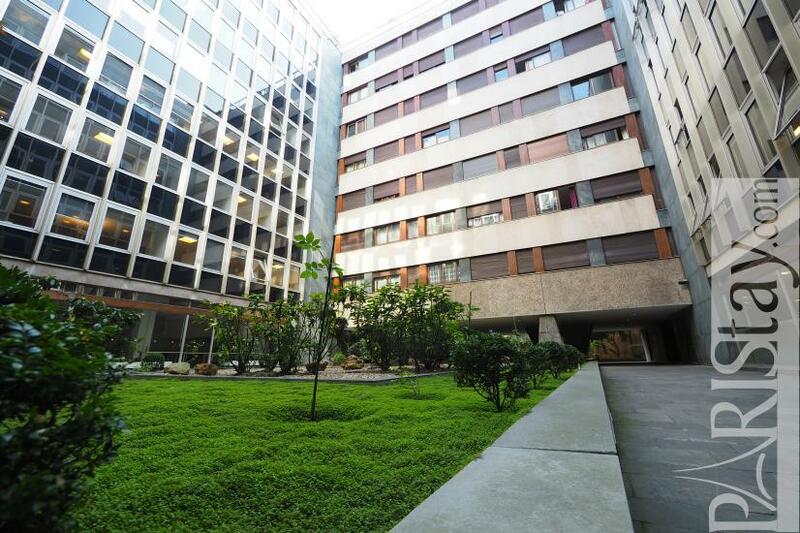 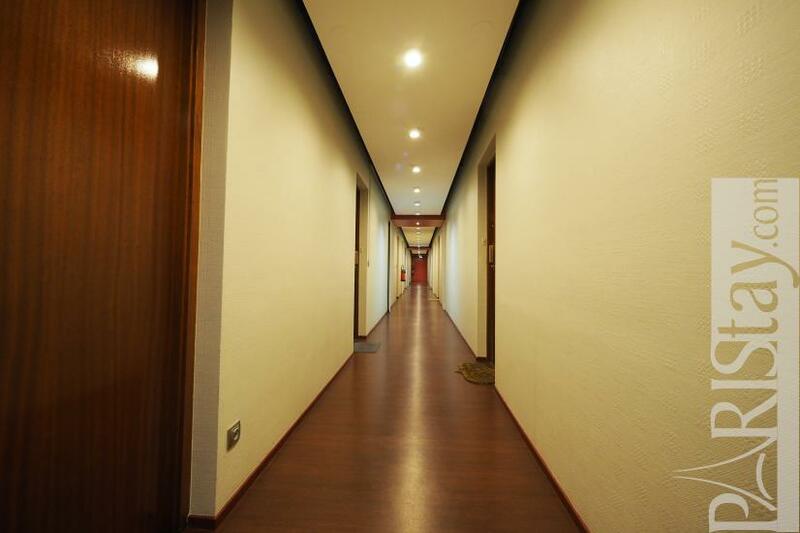 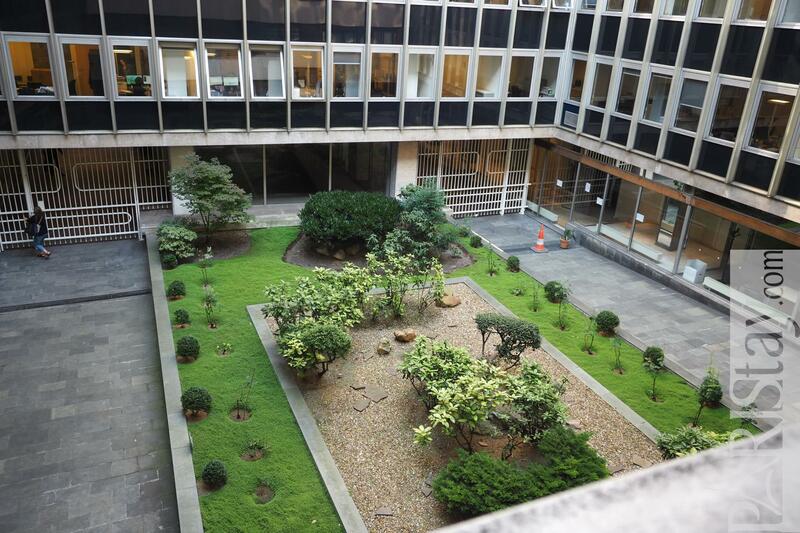 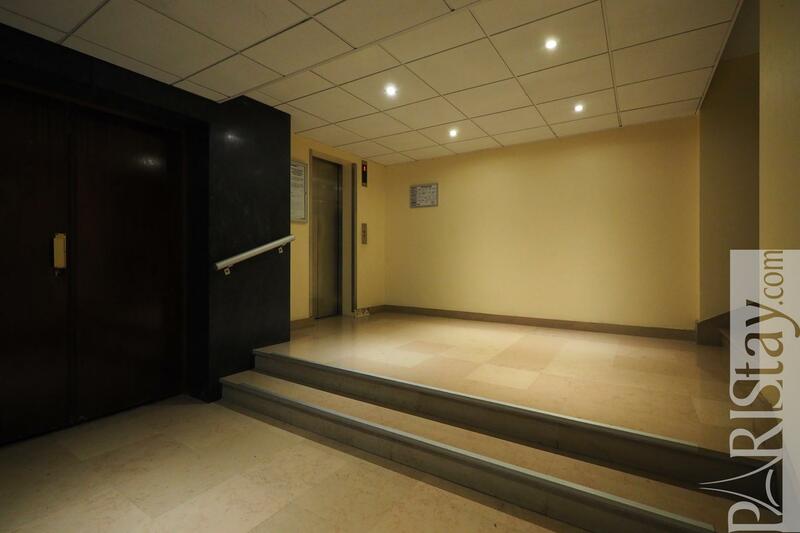 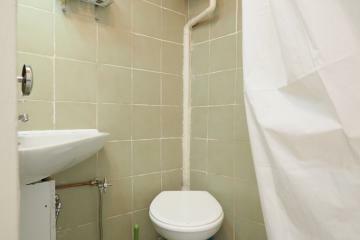 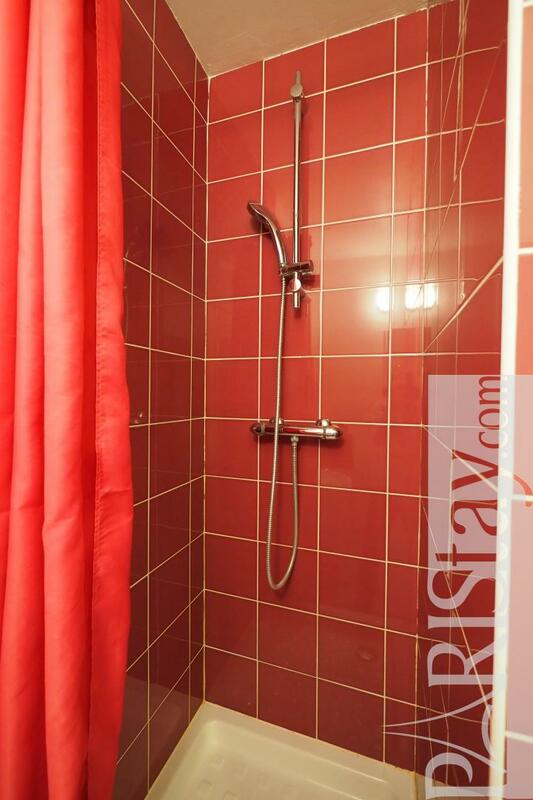 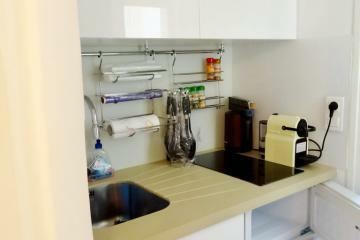 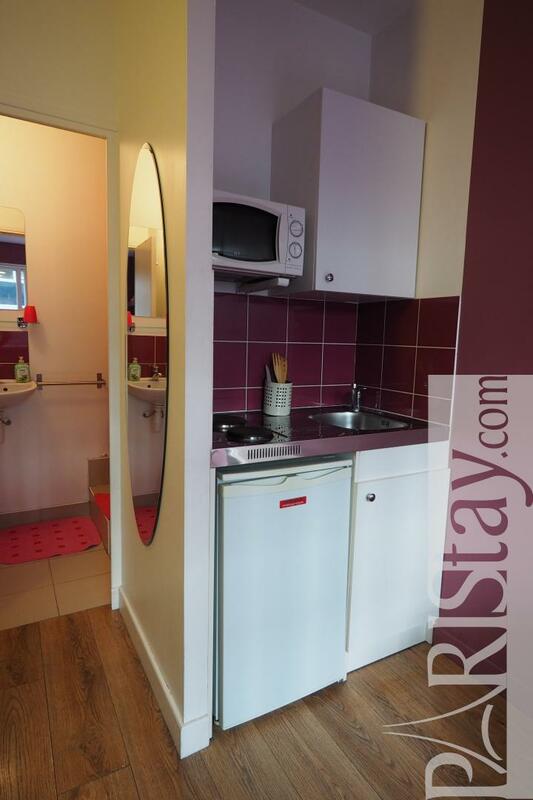 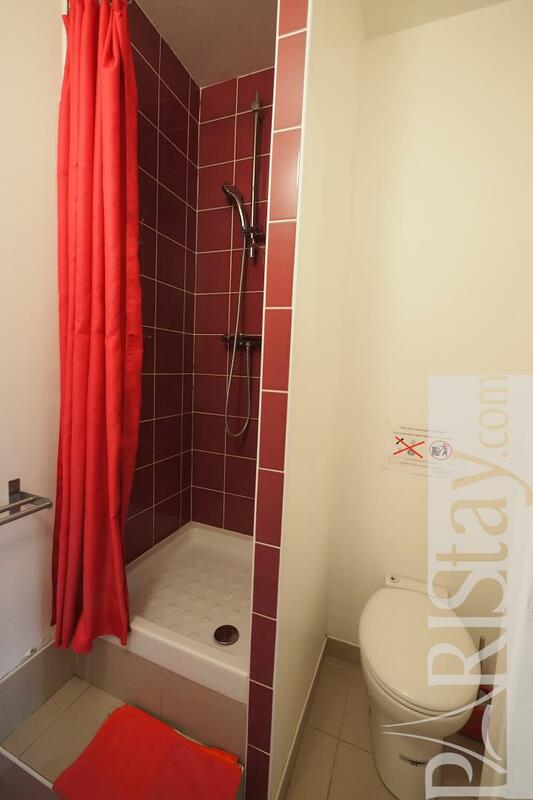 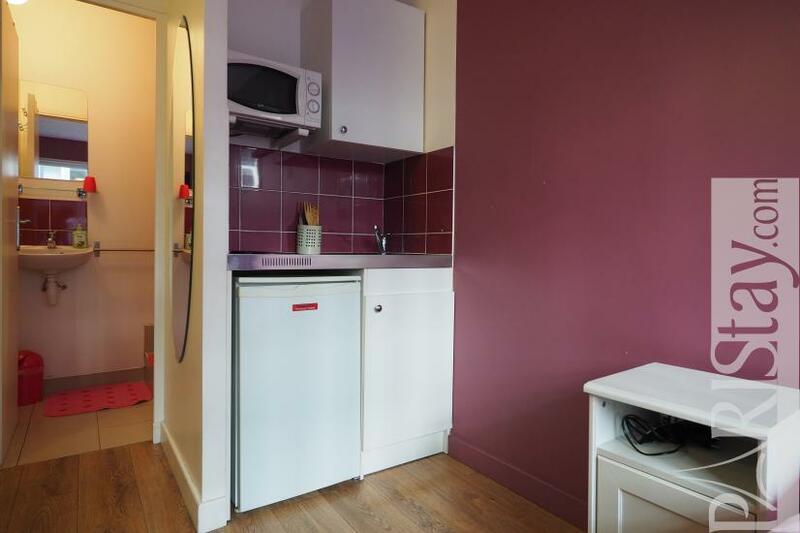 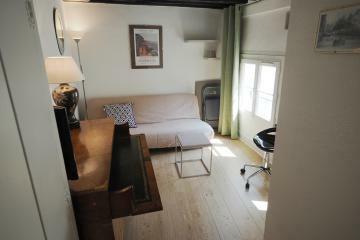 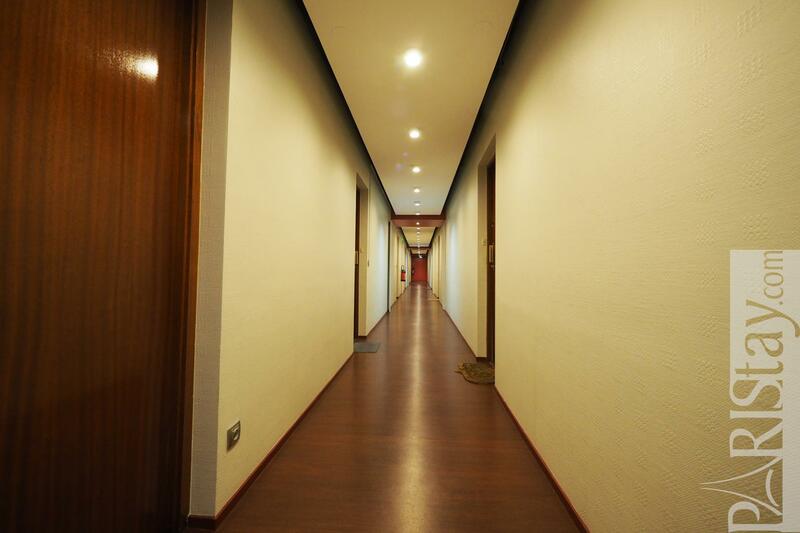 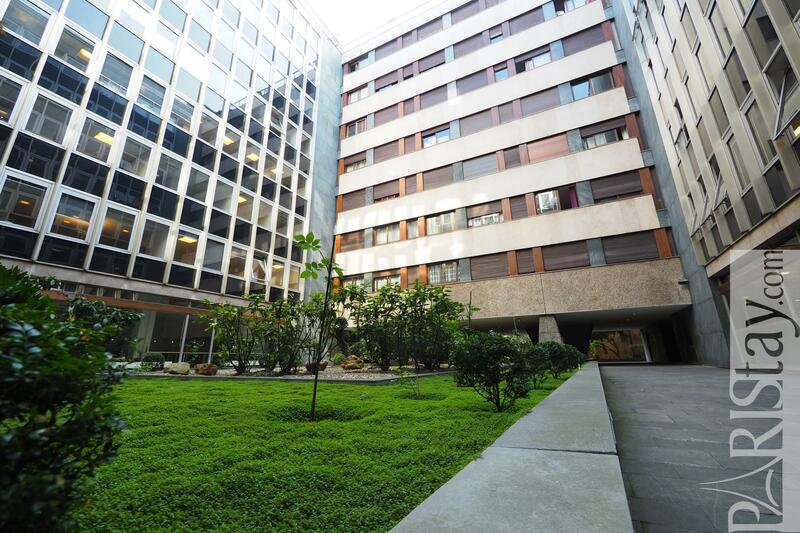 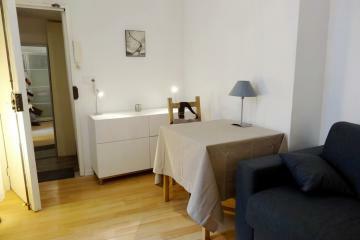 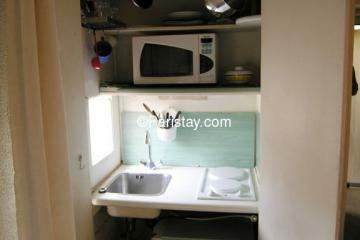 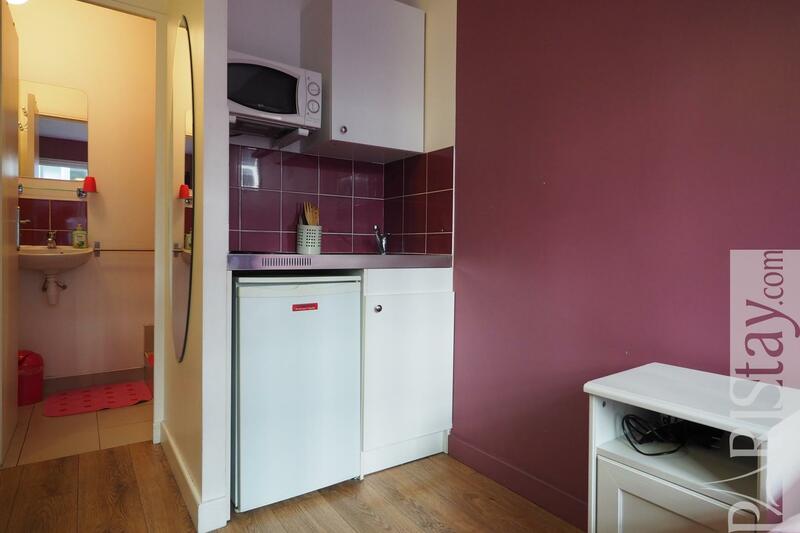 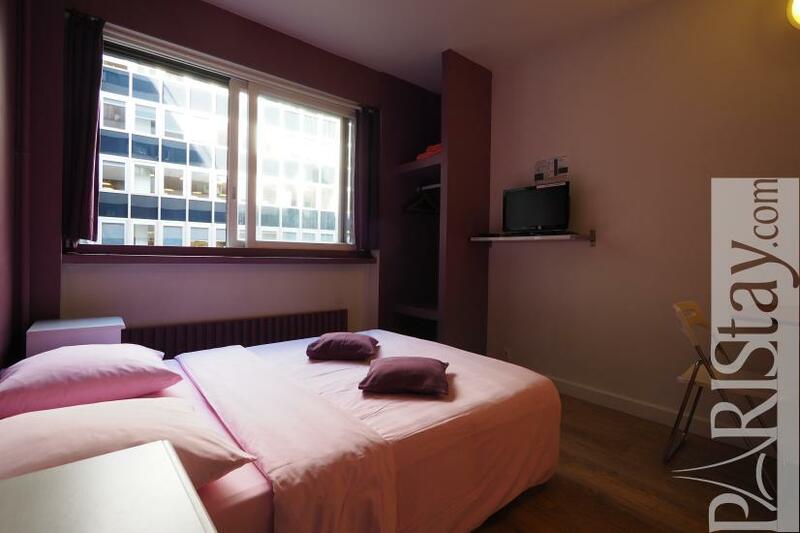 2 nd floor, with Lift, Student studio Appartement, furnished, Approx: 18m² / 194 Sq.Ft.